2. Don't forget that today is the last day to get free shipping on your order of (two or more) Fayette Headbands from the Holiday Collection! I'm so overwhelmed and thankful for the response. We sold out of 5 fabrics!! I was able to find more of 4 of them, luckily :) Thank you for your support. I'll be very busy this week! 3. Moving on, I have two sponsors I'm thrilled to share with you today. Hooray handmade! 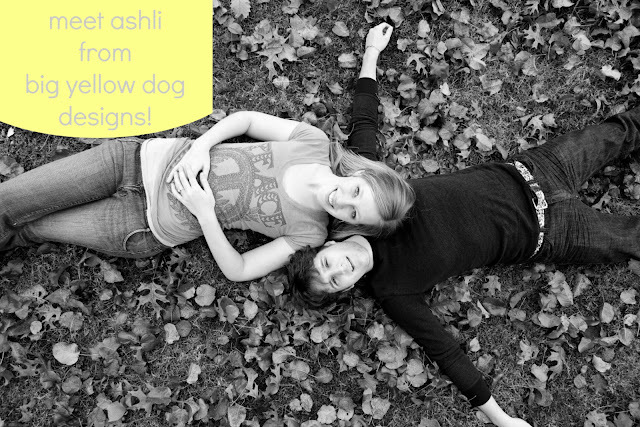 I'm Ashli, the owner and designer over at Big Yellow Dog Designs! 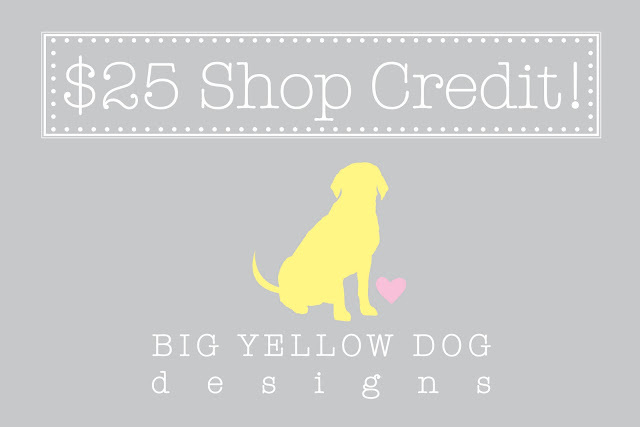 Big Yellow Dog Designs was an idea that brewed in my head for quite a while, and with much encouragement (and a brand new button maker!) from my wonderful husband, my very own shop was born in 2011. Named, after our big, goofy, loveable golden retriever, Fender, Big Yellow Dog Designs is here for all of your button and design needs! I hope you like what you see and I look forward to your orders! My name is Mandy, I'm a stay at home mom to an almost 3 year old boy (and another little boy on the way, due in March) and I love to crochet, bake, drink coffee, and dream up lovely creations. I recently opened up a new shop on storenvy where I'm selling my handmade crochet turbands, fingerless gloves, and glitter headbands. Who knows what else will end up in the shop, I just hope you love them all! 25 % of my profits go to Songs Against Slavery. If you get a chance check them out and donate! My favorite item from Big Yellow Dog Designs would be the Wedding Buttons that say "Love". Also the bachelorette buttons are fun! 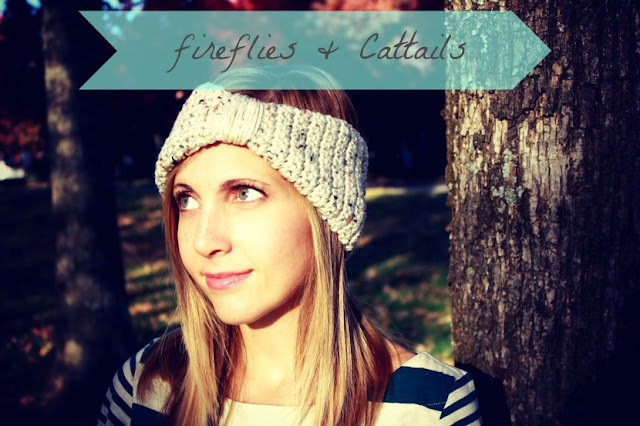 My favorite item from Fireflies & Cattails would be the Crochet Headband in Oatmeal! i am in LOVE with the "a quick note from me... and my dog" cards!!! and the oatmeal headband from f&c is cute! the bachelorette party box is really fun and the flower headband is really cute. I really like the owl stationary from Big Yellow Dog!! All those different shops above are so cute!!! 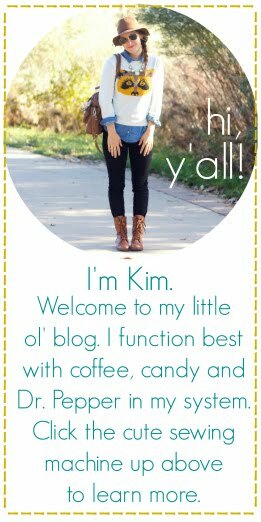 I love the "you're a deer" stationary from yellow dog & the flower crochet headband from fireflies & cattails. Love the holiday glitter headband in spice from Fireflies & Cattails. And the "A Quick Note from Me. And My Dog" stationery. The bachelorette party box would be perfect for my friend that's getting married in January. I also really love the crochet flower headband in cream from fireflies & cattails. From Big Yellow Dog I like the owl stationary and and from Fireflies and Cattails the crochet headband in mustard. I love the holiday gift tags and all the turbands! 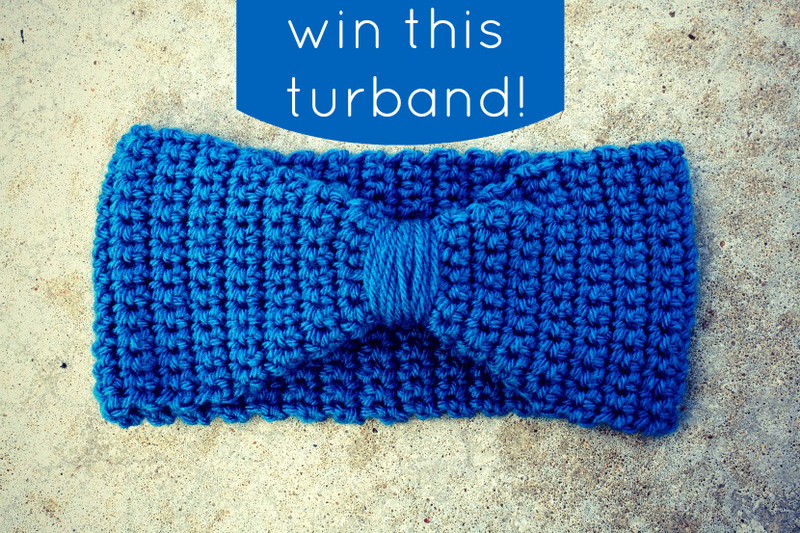 and the crochet headband in oatmeal from Fireflies and Cattails! I love the turbands. So much. I've been wanting one for like, ever. And I love the ugly sweater party stuff. Hilarious! I heart the Mustard crochet headband & wedding favor buttons!! I LOVE the Owl stationary and the crocheted headband in oatmeal! From Big Yellow Dog, I love the You Are My Favorite Stationary. From Fireflies & Cattails, I love the Crochet Flower Headband in Cream. the 1" Holiday Buttons from BigYellowDog! My favorite item from Big Yellow Dog Designs would be the holiday gift tags. And from fireflies and cattails I love the mustard turband! thank you so much for your (and their) generosity! happy holidays!